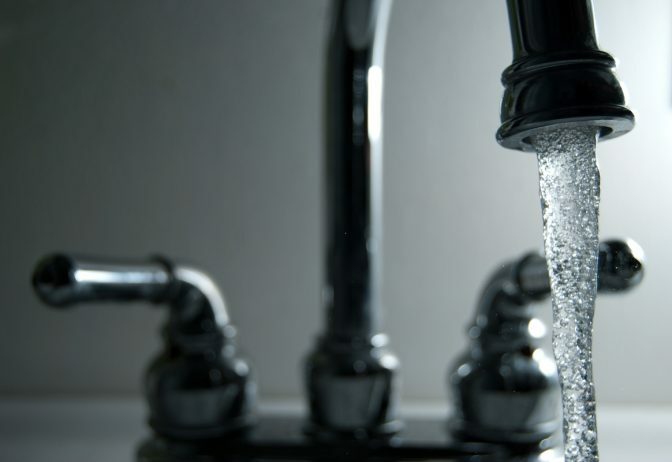 The state Department of Environmental Protection is hosting a public meeting to address concerns over a group of chemicals, known as PFOA and PFOS that have been contaminating drinking water. The meeting will be held Friday, November 30 at 9am the Rachel Carson State Office Building in Harrisburg and will also be live-streamed online. State and federal government experts will be on hand to explain how the chemicals are being managed. PFOA and PFOS stand for perfluoroalkyl and polyfluoroalkyl substances—a group of man-made chemicals used widely in things like non-stick cookware and firefighting foam. They can be found in the air, soil, and water. DEP spokesman Neil Shader says 20 sites around the state are under investigation for contamination. Most of them are in southeastern Pennsylvania. The chemicals have been linked to illnesses, including cancer. But there is uncertainly around how exactly they effect human health and at what doses. The U.S. EPA is in the process of developing a PFAS Management Plan, which is expected by the end of the year. In September, Governor Tom Wolf issued an executive order, establishing a PFAS Action Team, charged with ensuring drinking water is safe, managing the contamination, and creating a clearinghouse of information for the public on the chemicals.